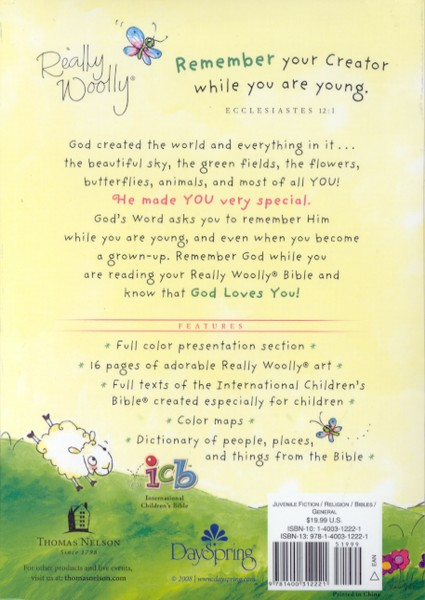 Outstanding baby or young child's gift featuring the full International Children's Bible text. 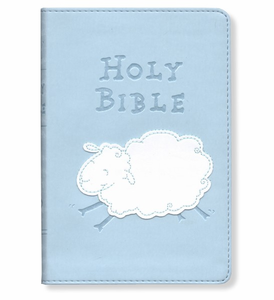 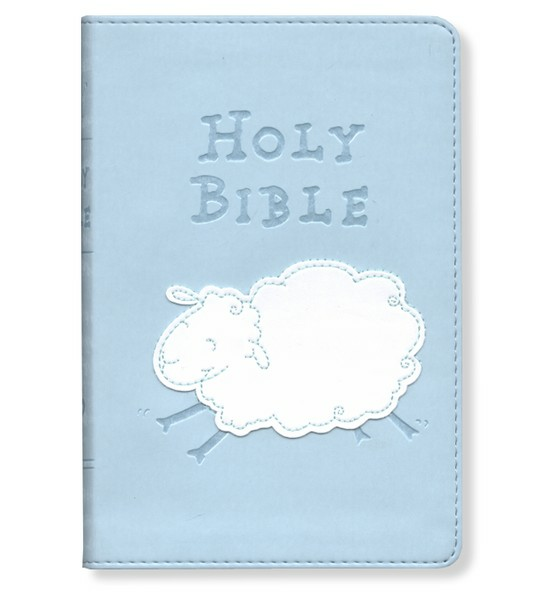 This collectible Really Woolly Bible is the perfect keepsake. 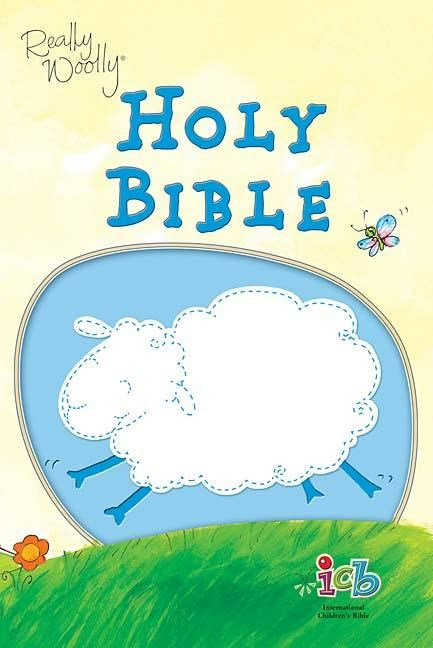 It combines the readability of the International Children's Bible and the whimsy of the Really Woolly brand from DaySpring.